MV3, short for meaningful vote 3, will be the third time MPs are asked to approve Theresa May’s withdrawal agreement. The deal was agreed by the European Union and the prime minister but needs the approval of MPs to be finalised. The last two times that the agreement was brought to the House of Commons it was voted down. If countries have not agreed free-trade agreements with other countries, they usually trade under rules set by the World Trade Organisation, set up of 164 members. Each country sets their tariffs. For example, if the UK left the European Union without a deal, under WTO rules cars would be taxed at 10 per cent when they crossed the UK-EU border. But if the UK puts no tariffs on goods with the EU, there would also be no tariffs for all the members. This is the deal that Mrs May has agreed with the European Union on how the UK will leave. This does not involve anything about the UK’s future relationship with the EU. The agreement does include the ‘divorce bill’, which is estimated to cost the UK £39 billion to cover commitments up until 2020, the Irish backstop and the transition period. Theresa May with EU chief negotiator Michel Barnier. The EU Withdrawal Act is the act of Parliament that allows the UK to leave the European Union by repealing the European Communities Act of 1972. It became law in June 2018 and it means that laws and regulation made over the past 40 years while the UK was a member of the EU will continue to apply after Brexit. A trade agreement in which two or more countries agree to not put tariffs on goods coming in from the other countries. The countries also have to agree to set the same tariff on goods coming in from outside the union. A no-deal Brexit would mean leaving the European Union without an agreement. This would now mean leaving on April 12 and the UK would then trade under the World Trade Organisation’s rules. 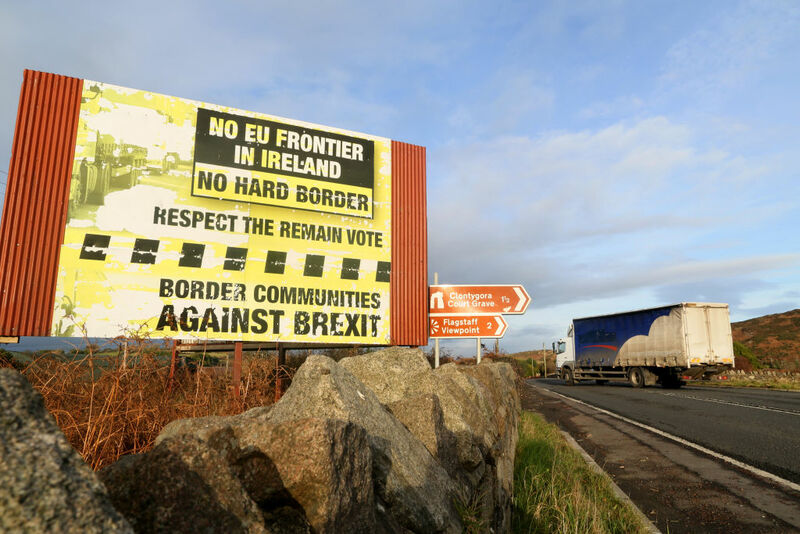 'No hard border' sign near the Northern Irish border. The backstop is a measure in the withdrawal agreement to ensure that there are no barriers or checks at the border between Nothern Ireland and the Republic of Ireland after Brexit. It only comes into effect if a future relationship between the UK and EU is not agreed by December 2020. This is a section of an EU treaty that sets out how members can leave the union. The article gives the UK a two-year timetable for its departure. Article 50 was triggered at the end of March 2017 making the departure date originally March 29. However, it has since been extended so the UK will now not be leaving until April 12 at the earliest. If MPs approve Theresa May’s deal then it would trigger this period lasting until December 2020. The transition period is intended to give time for the UK and EU to agree a future relationship. During this period the UK would not have any influence over EU laws but would have to follow EU rules. Former Brexit Secretary Dominic Raab. The ‘Star Chamber’ is a group of Eurosceptic lawyers who were assembled by the Conservative European Research Group and members of the Democratic Unionist Party. The group were put together to scrutinise the prime minister’s deal before it returned to the House of Commons for a second time in March. 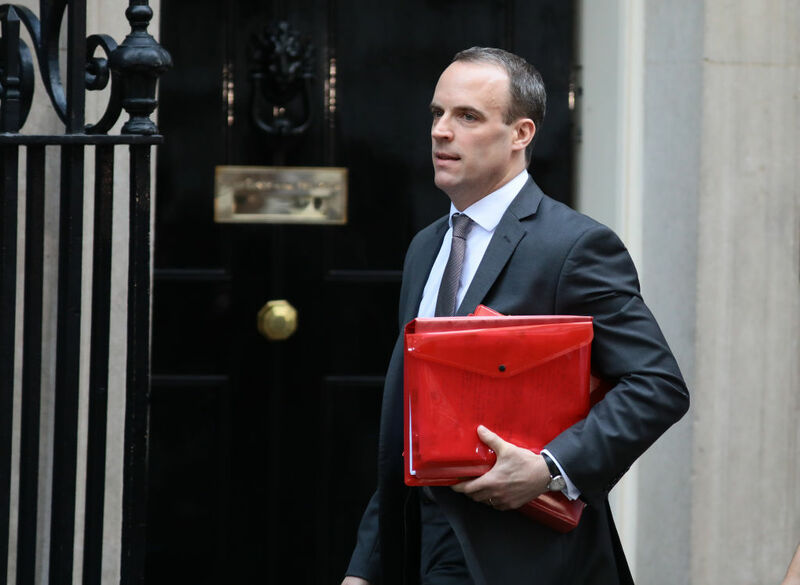 The group included former Brexit secretary Dominic Raab and deputy DUP leader Nigel Dodds. These were votes by MPs to give them the opportunity to suggest how they would like to leave the European Union. They took place on Thursday 27 March, when MPs were given eight options to vote on but they were not legally-binding. 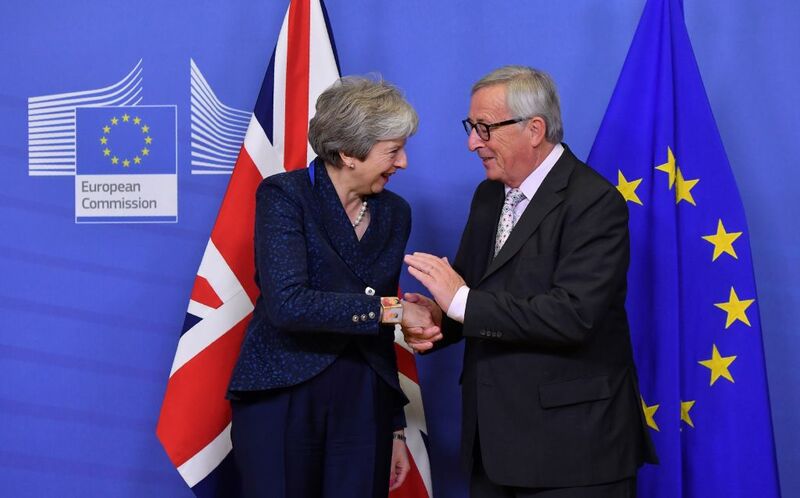 However, MPs were not able to agree on a single alternative proposal for Brexit, which included options for a customs union and revoking Article 50. A deal between countries that reduces barriers to trade such as tariffs or differing regulations such as on health and safety. The removal of these barriers is done to hopefully increase trade between the two countries.